Submitted films will be juried by a panel of judges made up of experts within the field of film and local community members. 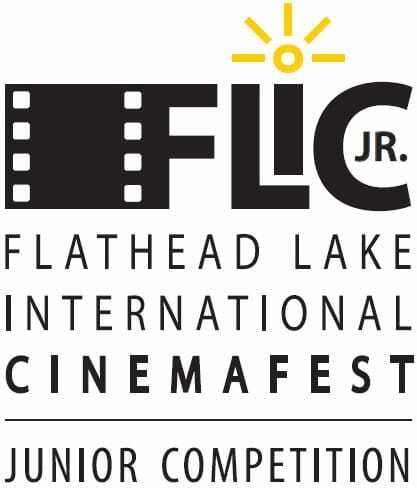 FLIC Jr. films selected to be a part of the festival will be showcased during the festival and are eligible to receive “Best Of” awards in several categories. 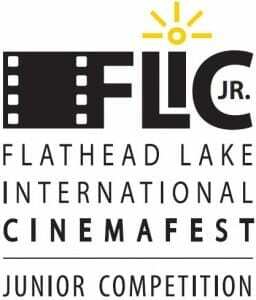 The FLIC Jr. winning film will also receive a cash prize. See WithoutABox or FilmFreeway for festival rules and other details.